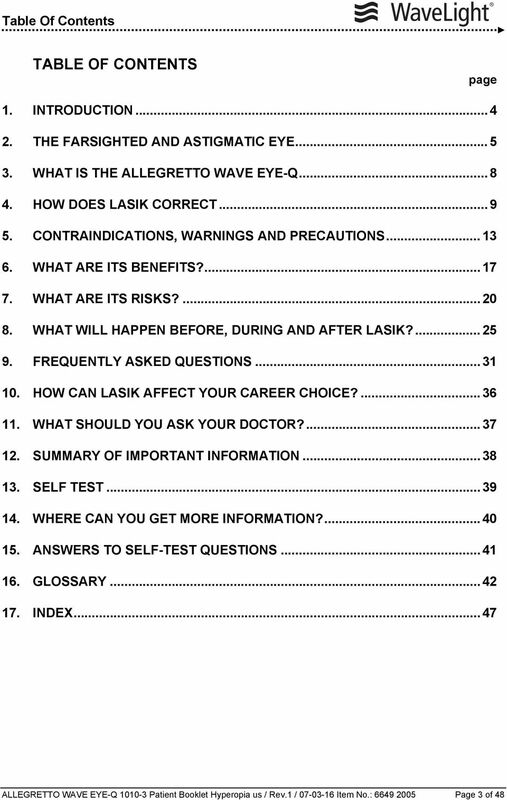 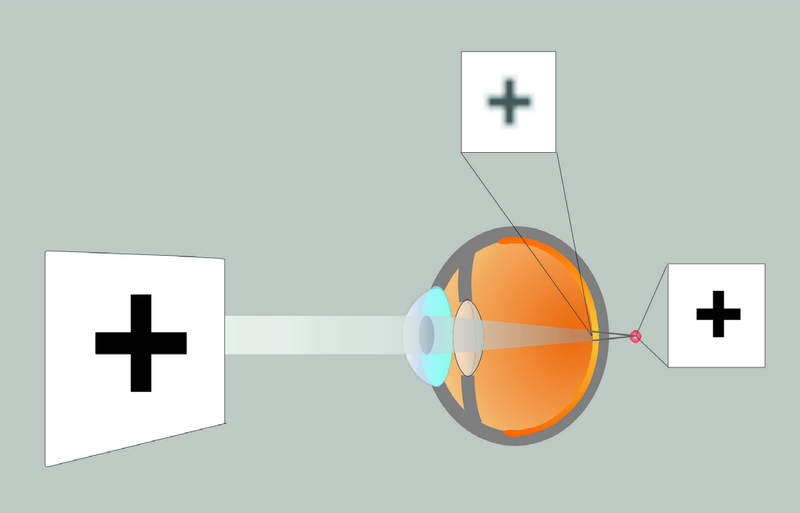 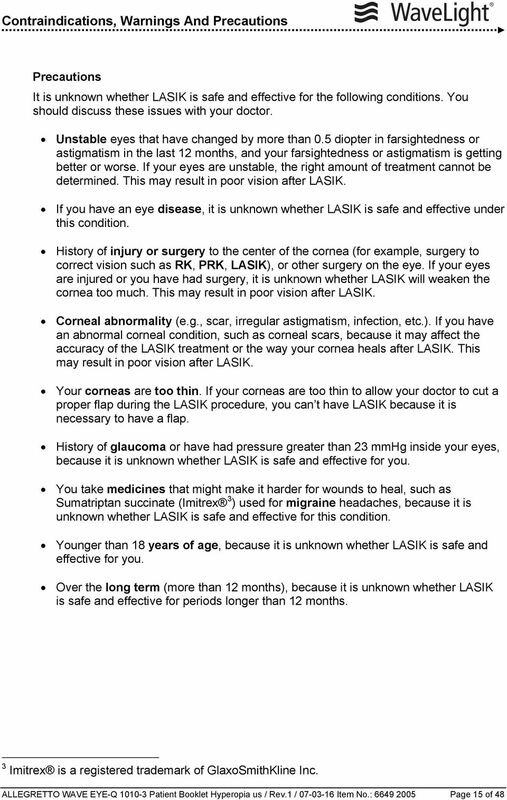 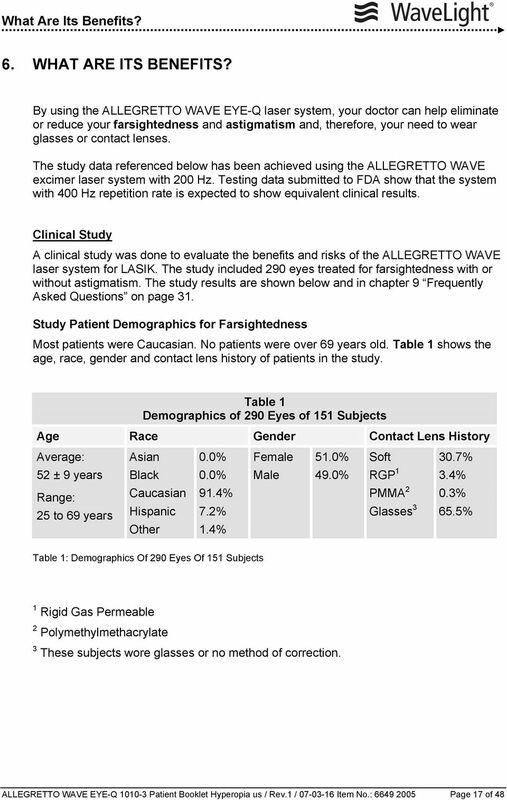 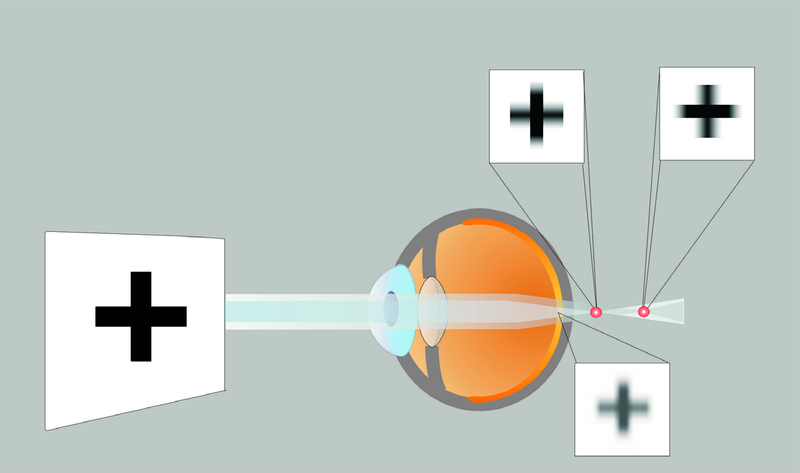 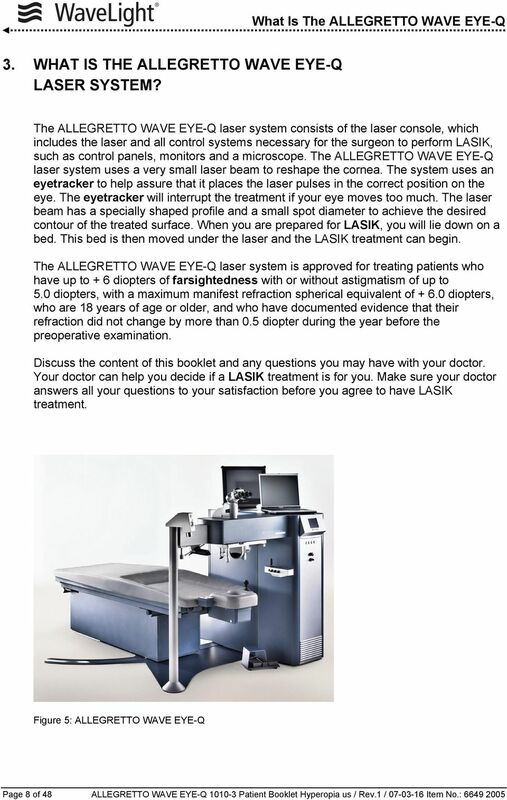 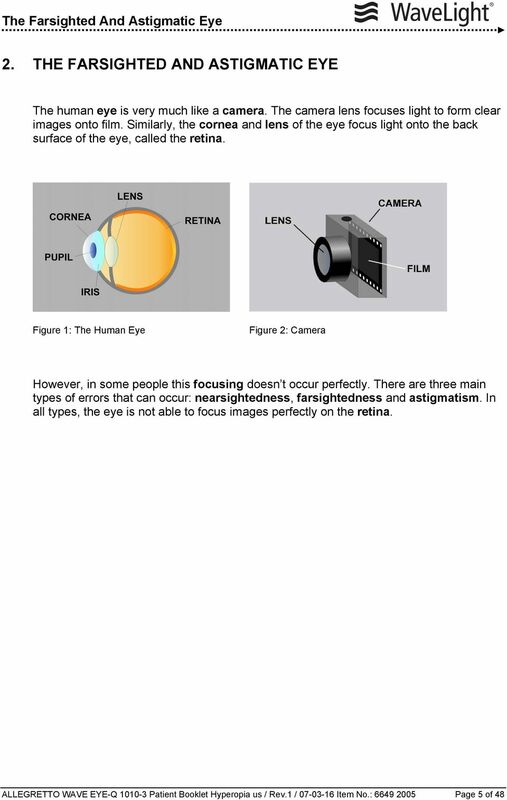 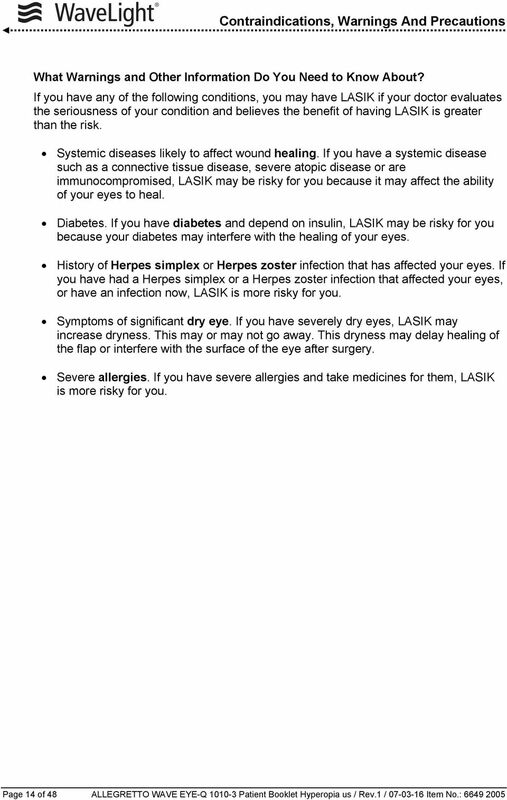 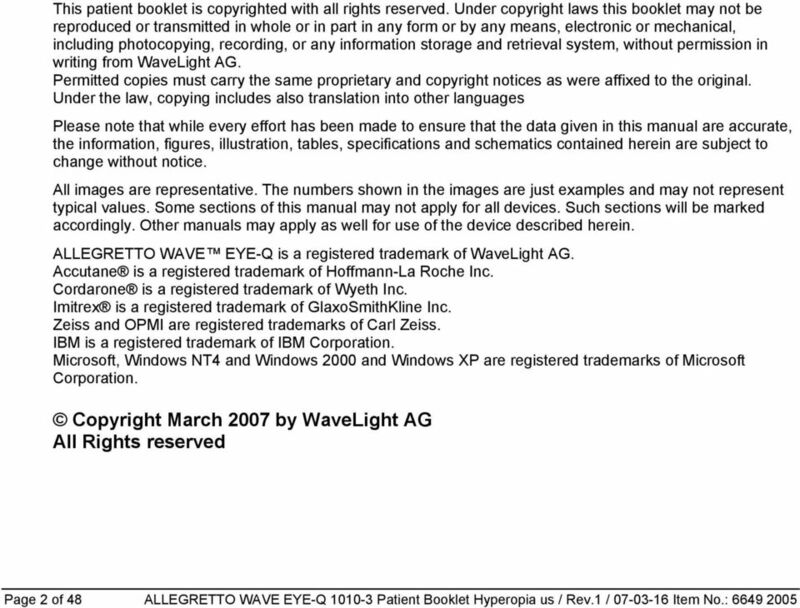 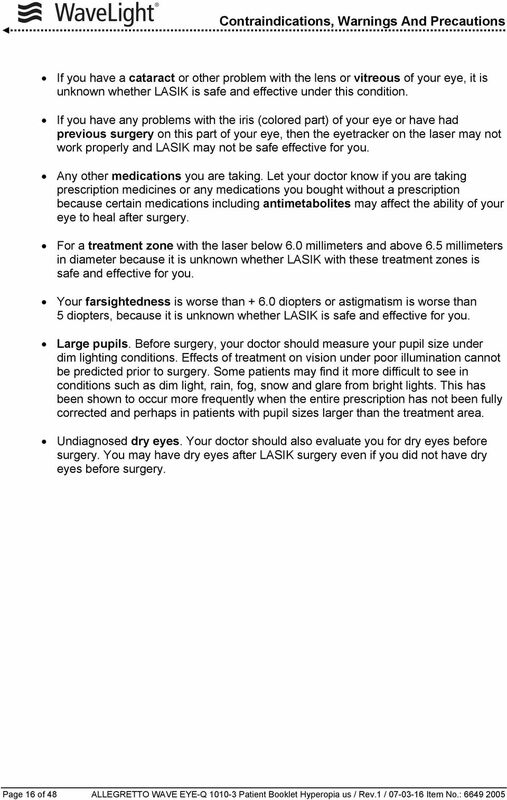 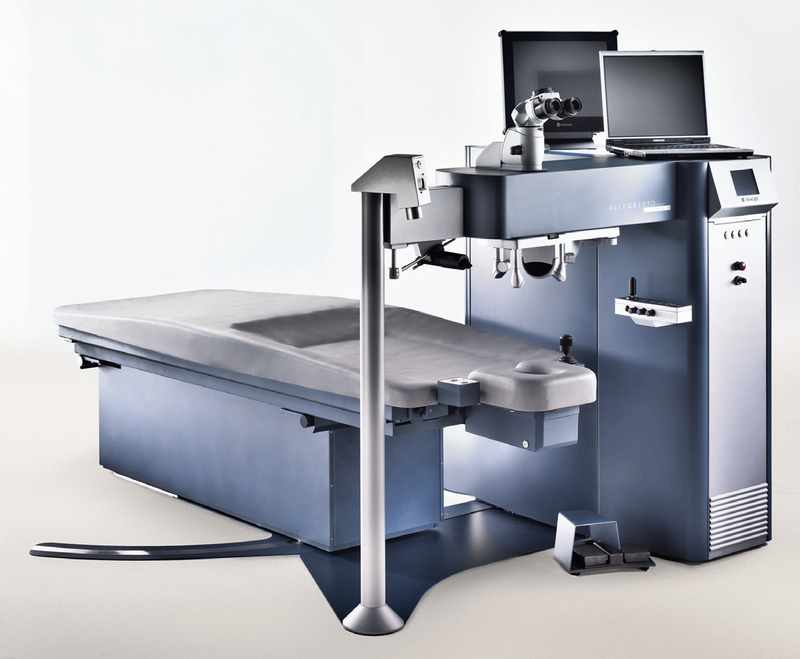 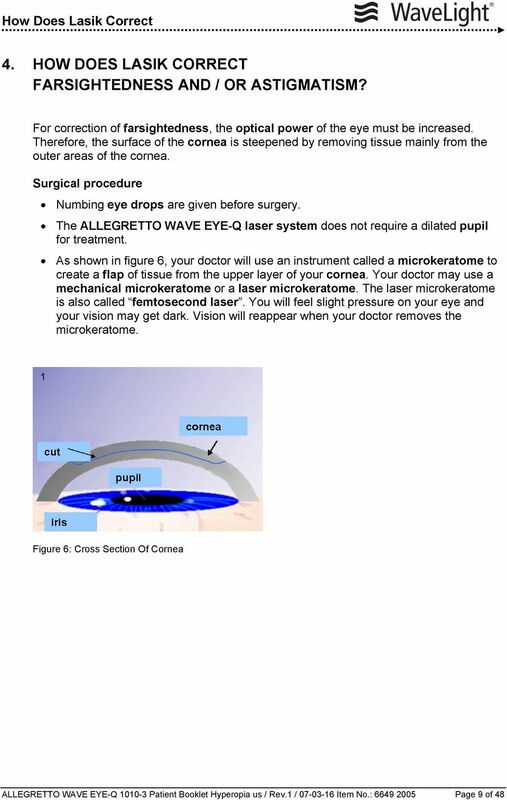 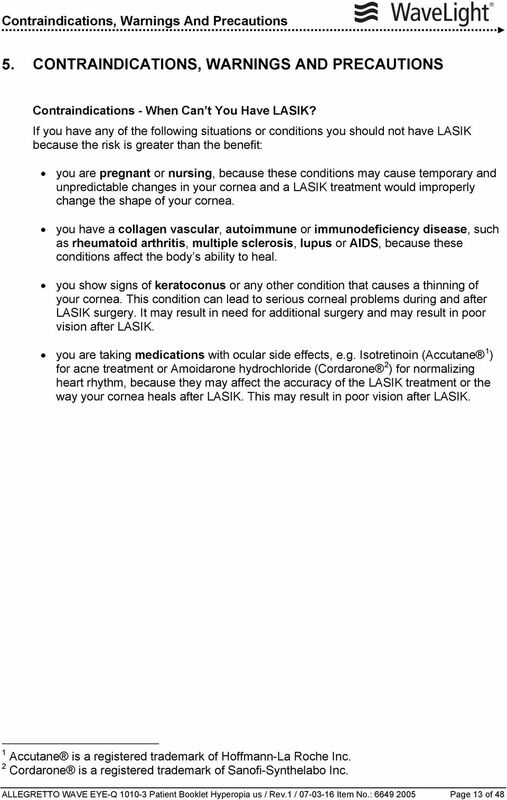 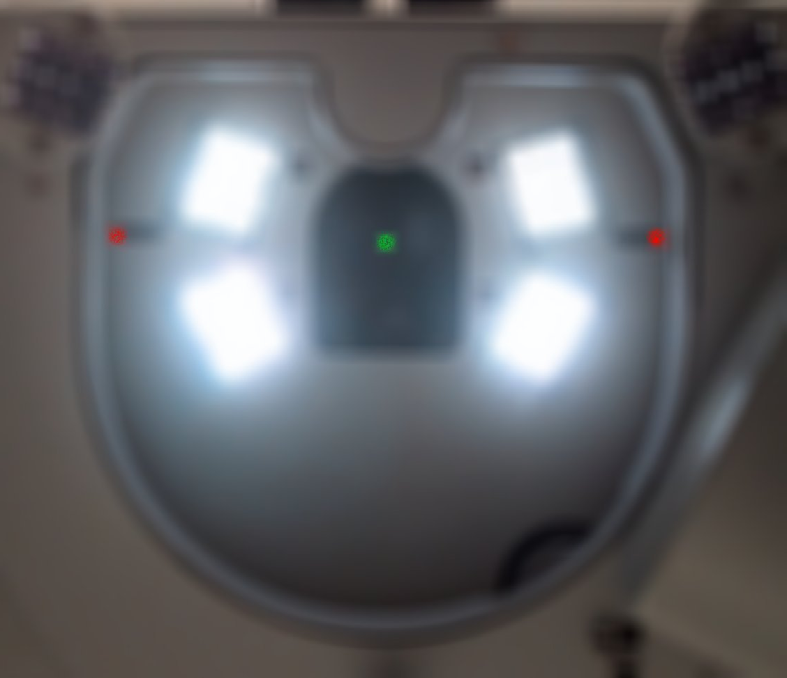 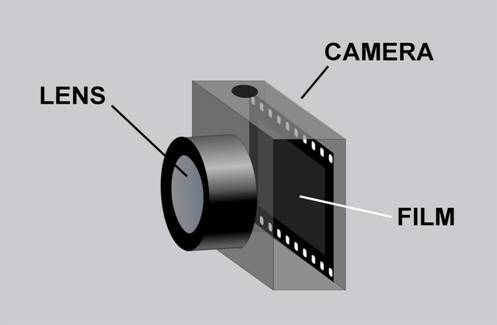 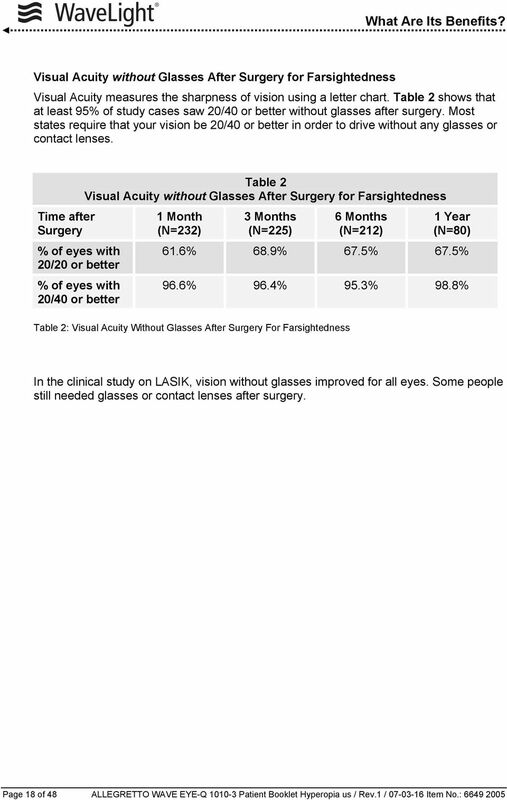 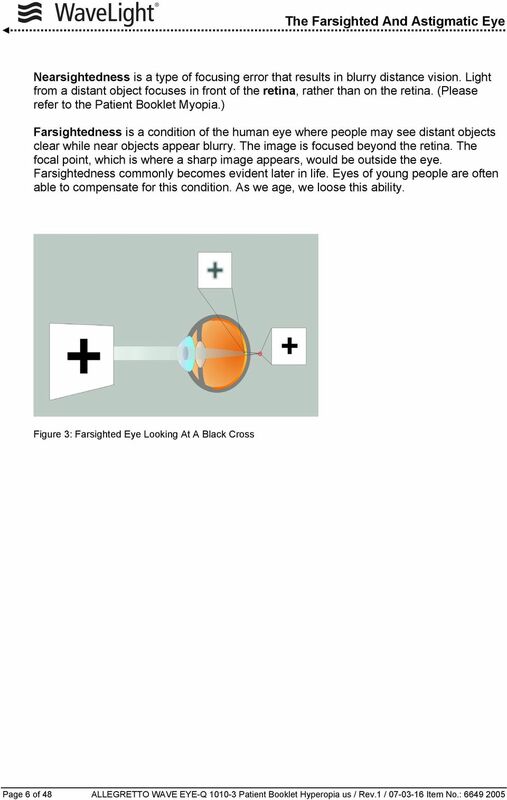 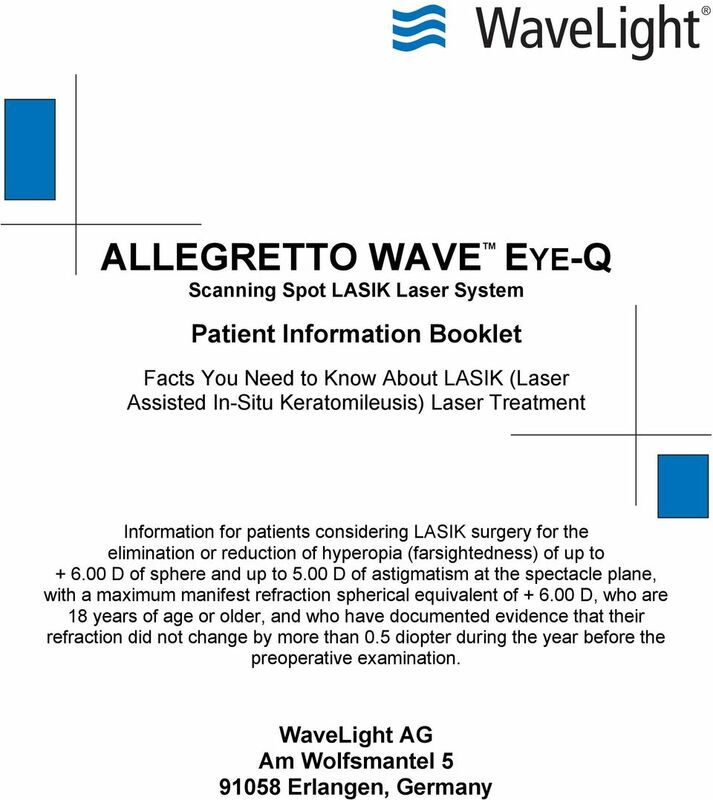 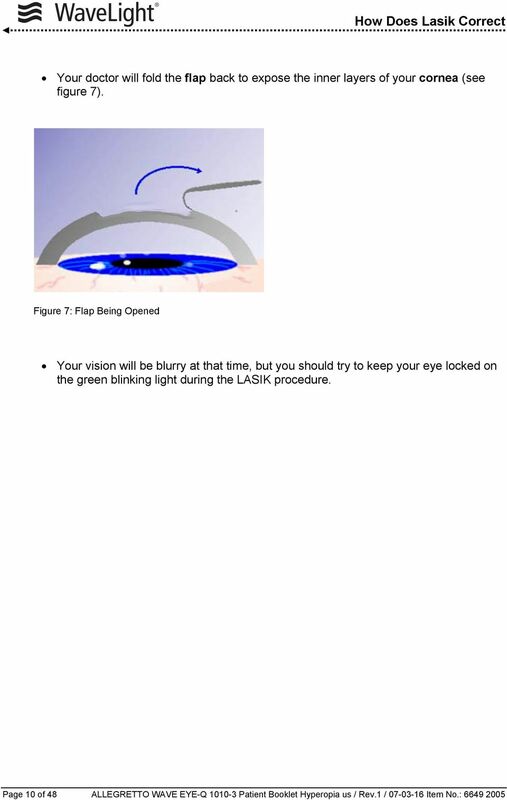 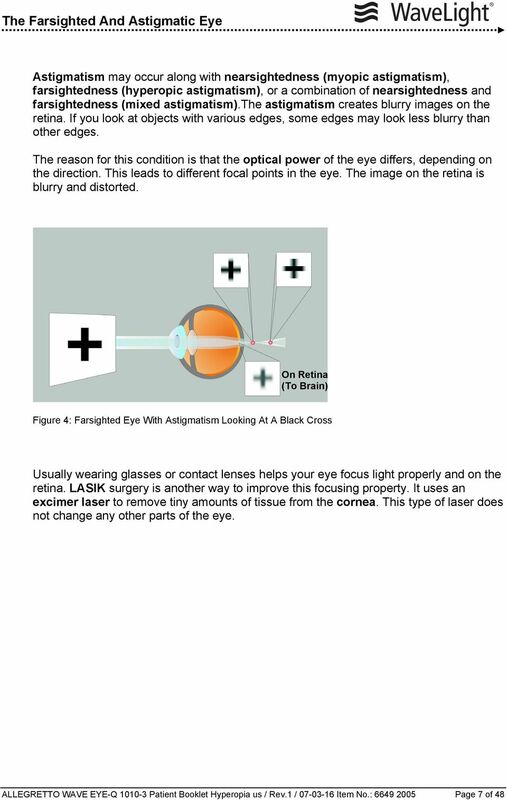 Download "ALLEGRETTO WAVE Scanning Spot LASIK Laser System"
Facts You Need to Know About CustomVue Laser Assisted In-Situ Keratomileusis (LASIK) Laser Treatment Patient Information Booklet For Mixed Astigmatism (1 to 5 D of Cylinder) Please read this entire booklet. 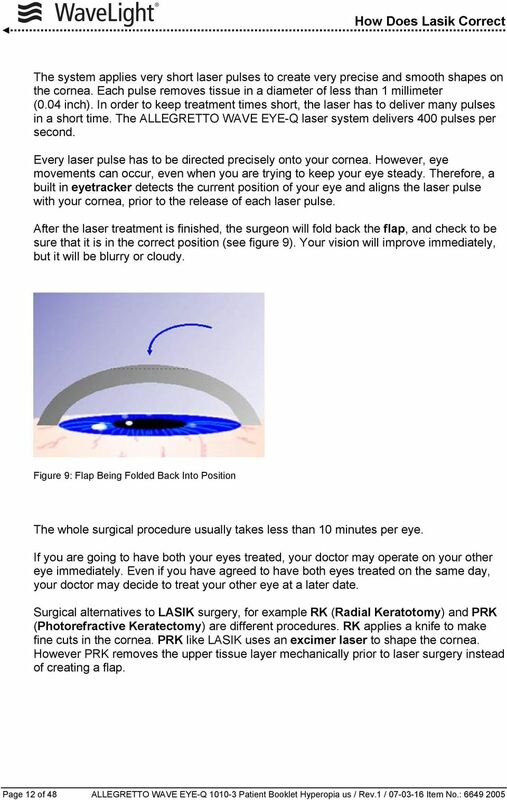 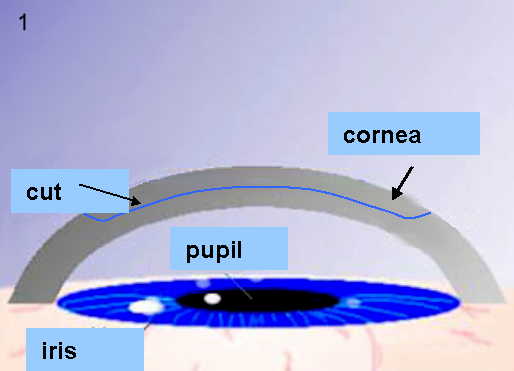 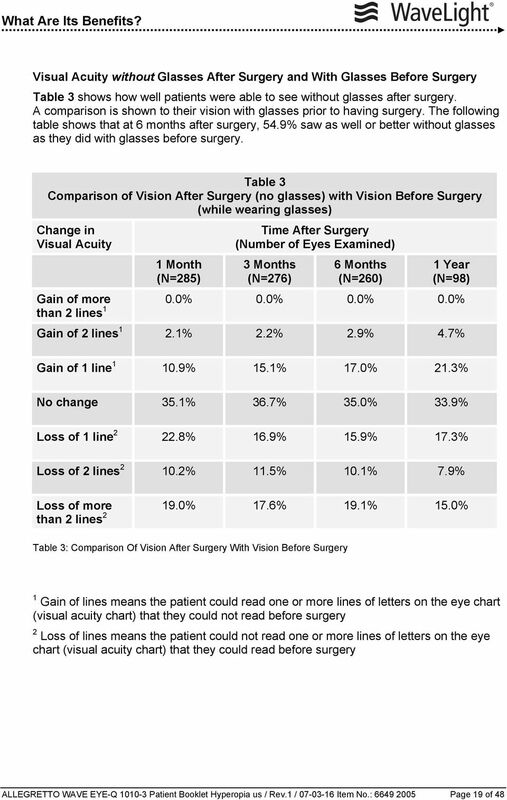 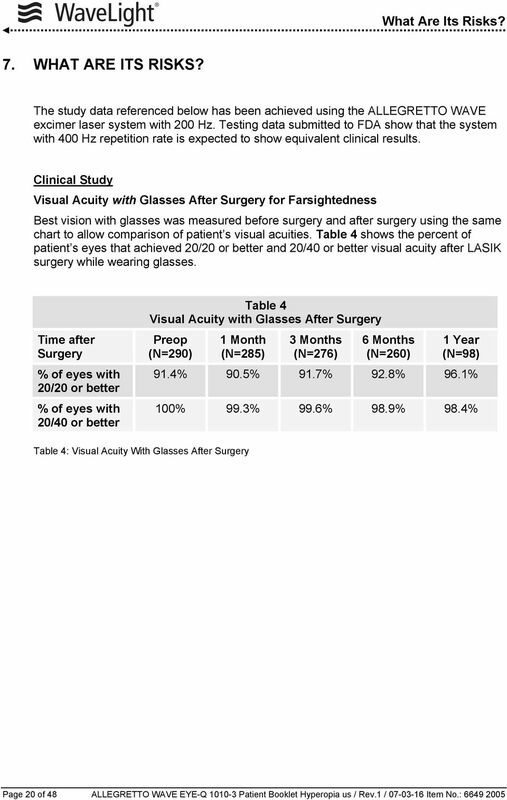 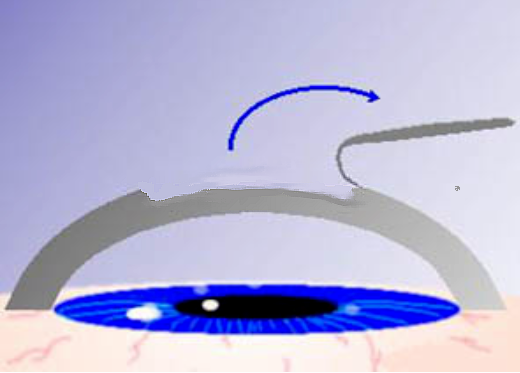 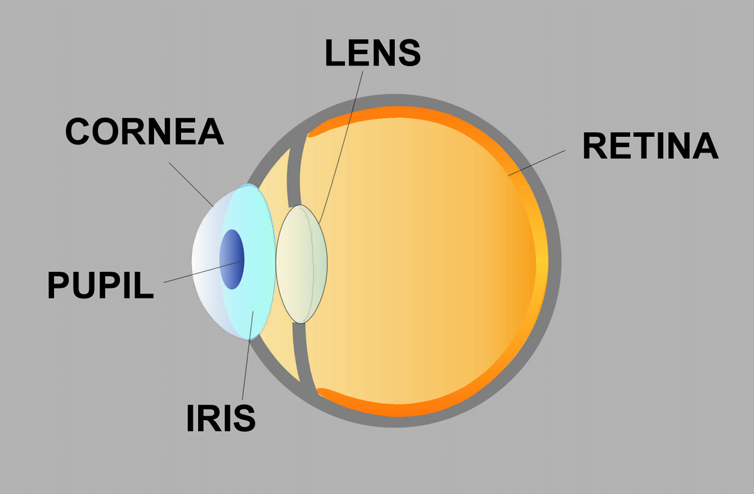 Columbia University Laser Vision Center Why Choose Columbia? 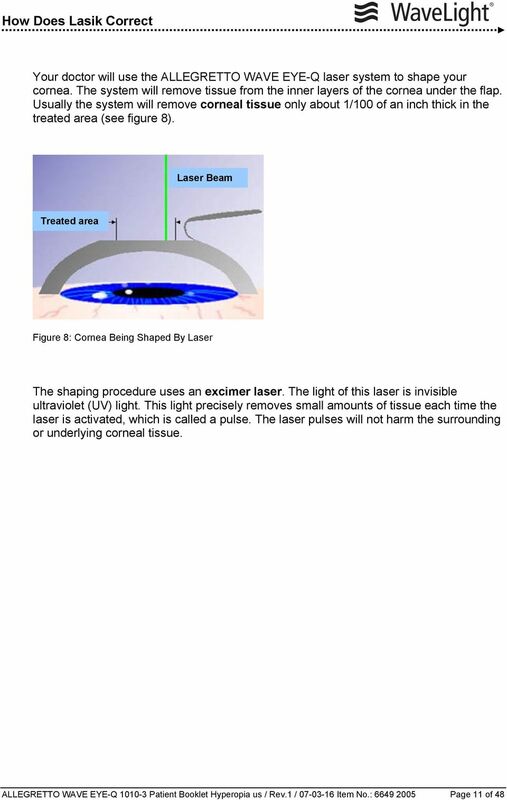 The Columbia University Laser Vision Center is part of the Department of Ophthalmology at the world renowned Edward S. Harkness Eye Institute.